Inspection of the technical condition of the vessel comprises of the following services. 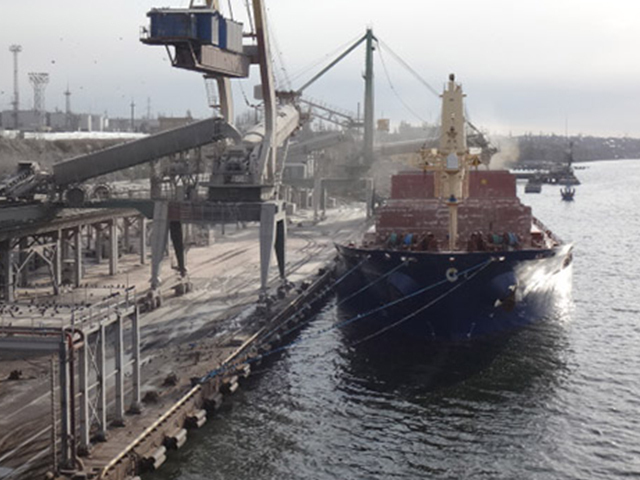 Surveyors of the CIS Ukraine company have the experience and are ready to perform marine surveying and superintendent services to examine the hull, equipment, systems and machinery of the vessel. inspection of technical condition of the vessel (housing, equipment, systems and mechanisms on the input / the withdrawal of the vessel charter (On / Off-Hire survey) with the publication of the full marine surveyor report including a photo report that gives a complete visual representation of the condition the vessel. Study on the optimal repair options. 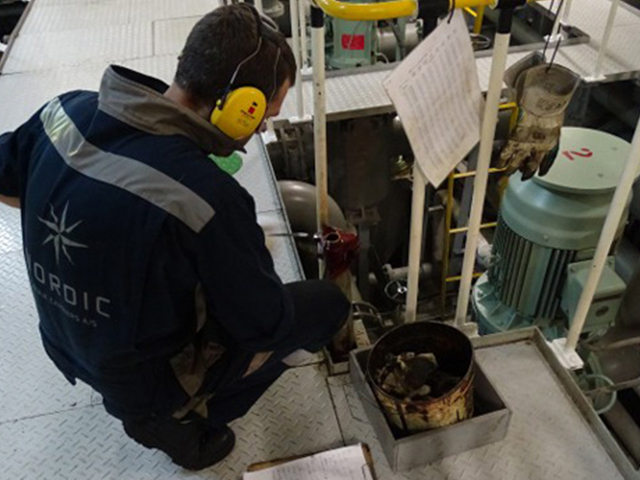 Determining the bunker amount (Bunker Survey) — a ship surveying inspection aimed at determining total fuel and lubricants amount on board at the time of inspection. During it the measurements of voids or effusions of the ship tanks are made. 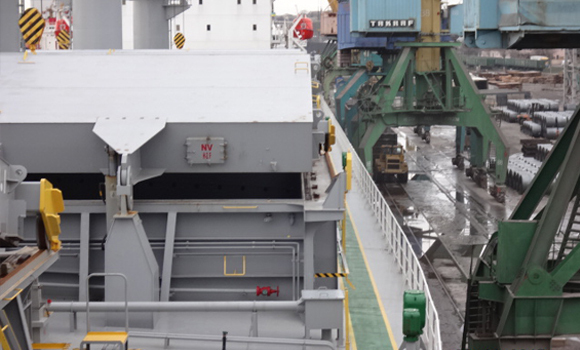 Bunker Survey may be a part of the vessel inspection during its input / output from the vessel charter (On / Off-Hire survey). 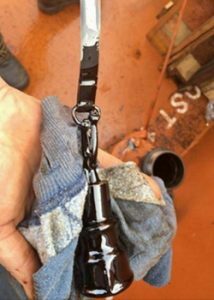 Determining the exact amount of fuel (oil and water) at acceptance and delivery of the vessel (On / Off Hire Bunker Survey) is one of the most important moments in the freight and affects the financial relationship between the ship owner and the charterer. In addition, the involvement of a surveyor during the bunkering operations (Bunker Delivery Survey) gives certain advantages. The Parties involved learn the opinion of an independent specialist regarding the quantity and quality of received fuel. What’s more important, it is possible to avoid disputes and disagreements on getting documented information about the number of received / discharged fuel at the moment of bunkering. Upon completion of surveyor marine inspection the bunker survey report, containing calculations of the bunker is issued. In case of the claims, settlement or lawsuits the availability of the bunker survey report, published by third party independent surveyors is often considered the key argument which allows to avoid losses.